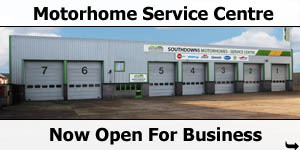 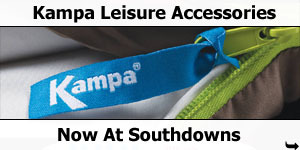 Southdowns are experienced in dealing with the many problems and issues people have with satellite TV systems. 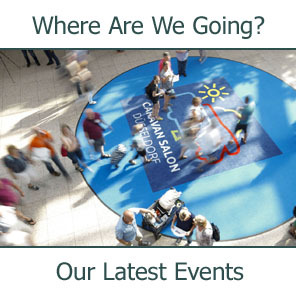 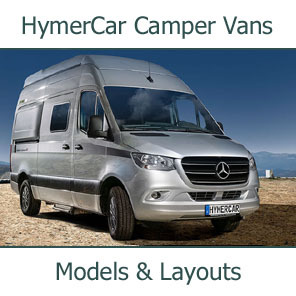 We have experience with both of the main European Satellite TV system suppliers, Crystop, Teleco and Oyster. 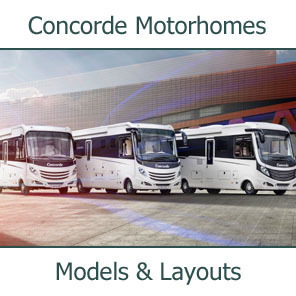 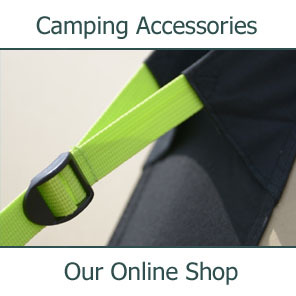 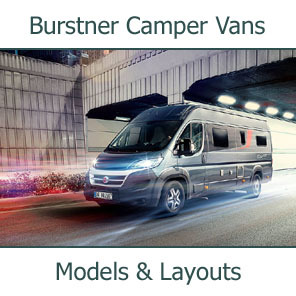 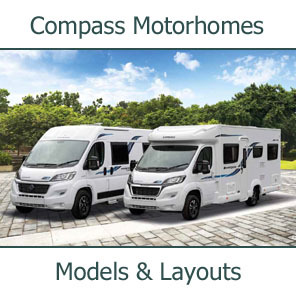 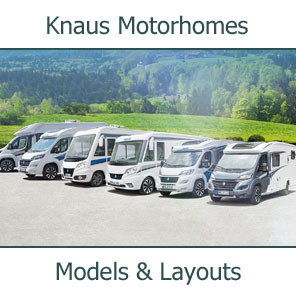 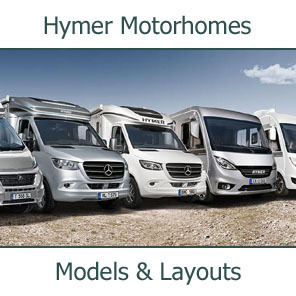 Crystop systems have been fitted on our Concorde motorhomes by the German factory for many years, and Oyster systems are our product of choice for systems that we fit systems here in the UK. 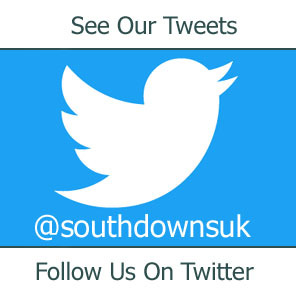 So whether you have a genuine problem with your system, or simply configuration issues, please do not hesitate to Contact Us for help. 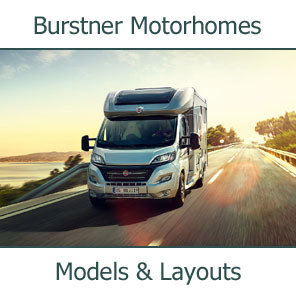 Click here for details of the Oyster Automatic Satellite TV system we recommend . 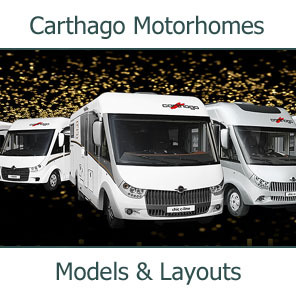 For more details of TV Systems see Our Online Shop. 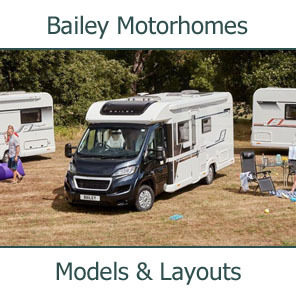 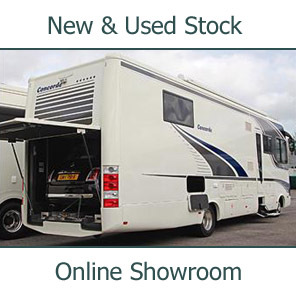 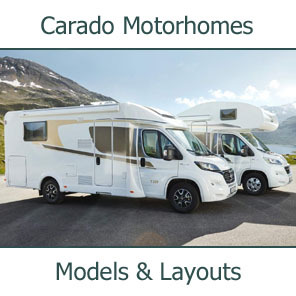 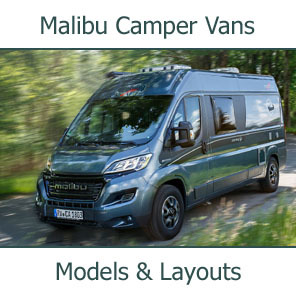 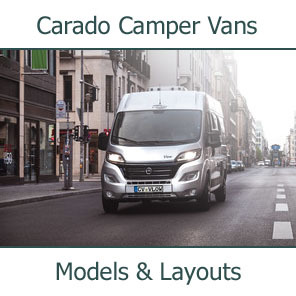 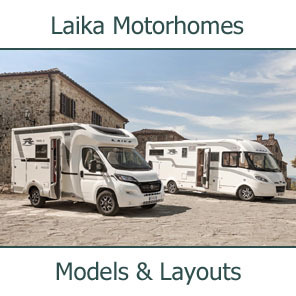 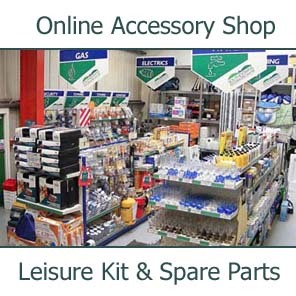 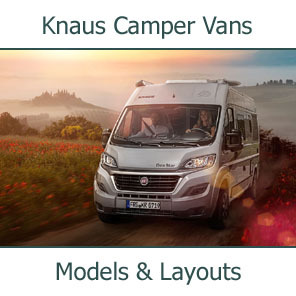 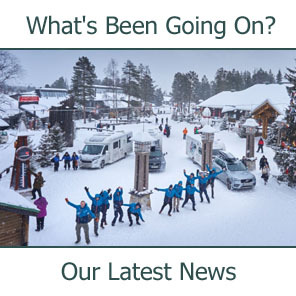 To discuss fitting a Satellite or Terrestrial TV System unit to your motorhome, for latest prices or to make a booking for your vehicle, please Contact us.